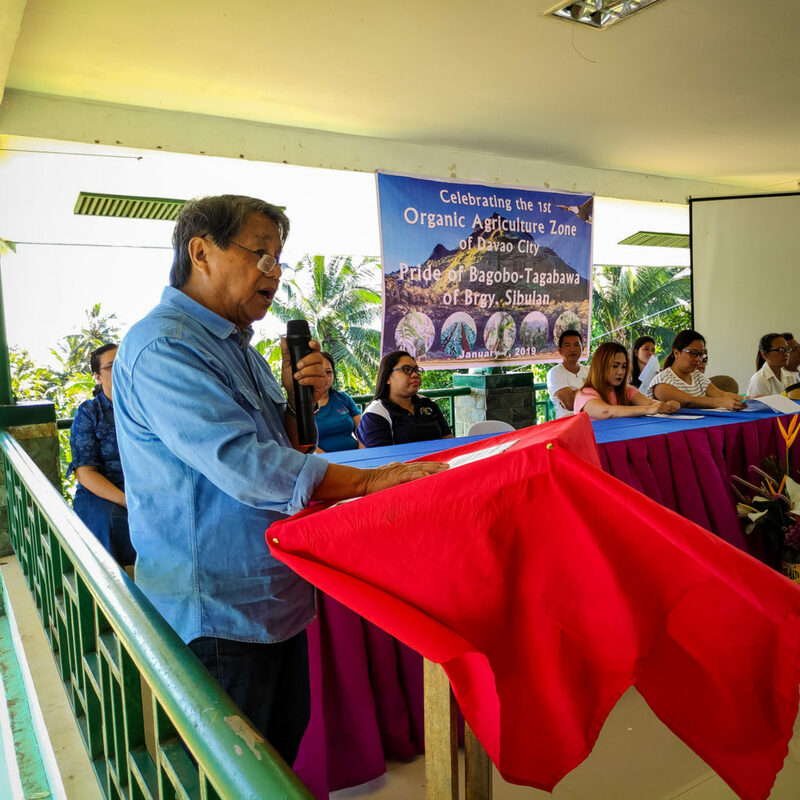 As a first ever in the Philippines, the entire district of Sibulan of Davao City has been declared an “Organic Agricultural Zone”. We Effect supported NGO Farmcoop has fought tirelessly for nearly two decades to make this happen. – It was a long journey to making Sibulan an organic agriculture zone, says Koronado Apuzen, at Farmcoop. After lots of struggles and campaigning, chemical-based farm inputs and mining, genetically-engineered crops and other non-eco-friendly activities are now not welcome in the area. The first steps were taken back in 2002 when local tribal farmers choose to go all organic, growing exportable banana with support from Farmcoop to Japan. – The choice was deliberate as it conforms with the customary farming practice of their ancestors. 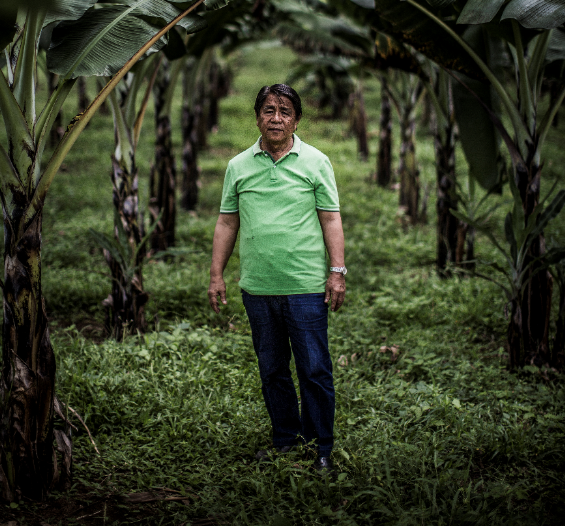 That event set off the long and tortuous road back to organic farming, particularly in growing exportable organic banana, which the big banana companies say is impossible in the Philippines, says Koronado Apuzen. 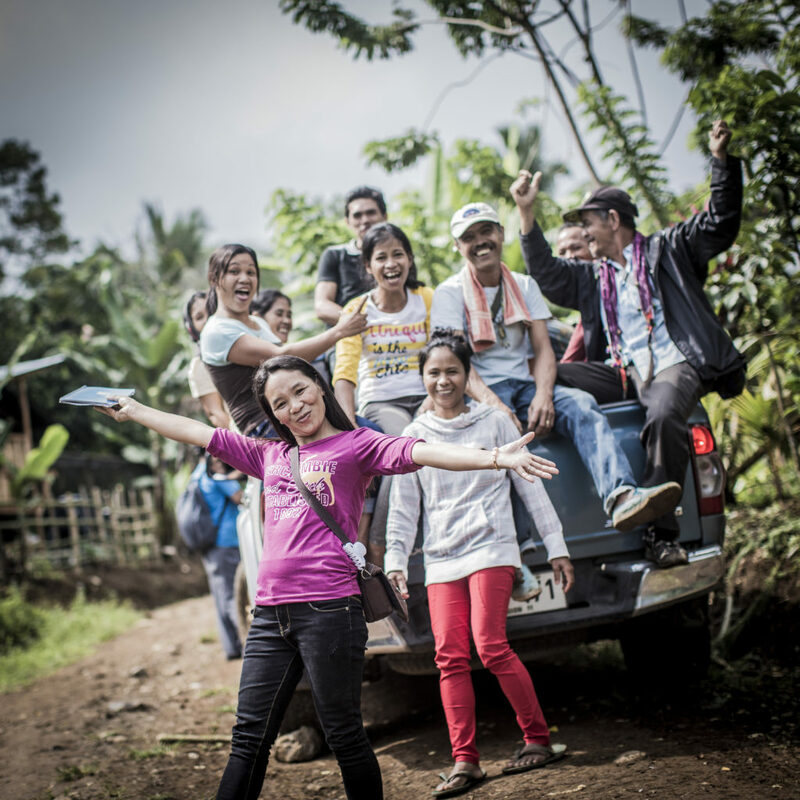 Around 600 farmers are expected to benefit from the ordinance law, out of which 300 are already practicing organic farming, supported by We Effect’s partner, FARMCOOP (Foundation of Agrarian Reform Cooperatives in Mindanao) who was the driving force behind the new initiative. – Sibulan farmers were the first and only Philippine producer of certified organic banana in the Japanese market, the largest certified organic banana, cacao, and coffee farms in Mindanao, the first to sell certified organic vegetables in the biggest supermarkets in Davao City, and now the first organic agriculture zone in the Philippines, says Koronado Apuzen. The eco-farmers in the organic zone will be priority beneficiaries of government support to capital, harvest facilities, advice and training, and marketing of organic products. In the pictures, and Rocena B. Amad, chairperson for Bagobo Tagabawa people cacao cooperative, Koronado Apuzen from FARMCOOP, who has actively worked for the decision and led the Jan 7 celebration of Sibulan’s Declaration as Organic Zone.